Proud To Serve The Industry For Over 45 Years! CABLE-TROL® cylinders provide the same stroke as conventional cylinders with about 50% SPACE SAVINGS. As the piston is pushed in one direction, the load is pulled in the opposite direction, within the length of the cylinder. 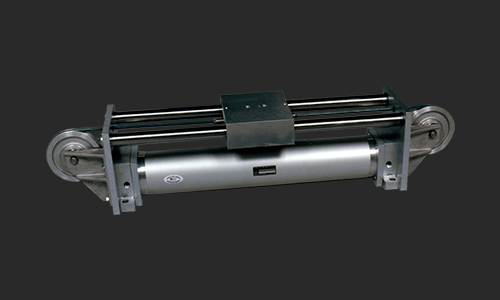 Trac-Trol® is a guided cylinder with linear motion control and is ideal when an application requires a load bearing system to be self guided and self supported. 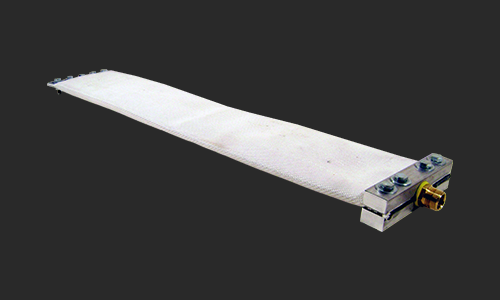 POWR-TUBE® provides a unique construction of a non-removable end fitting bonded to a tube (up to almost 100 ft. length) to give a leak proof, long-lasting, low-cost, short-stroke linear actuator. 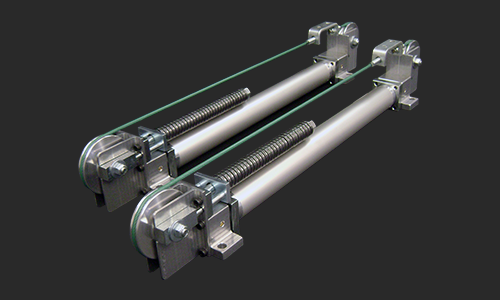 Greenco is a leading manufacturer of various quality pneumatic linear actuator product lines. We offer a wide variety of pneumatic air cylinder designs including rodless cylinders, guided cylinders, tie rod cylinders and air oil tanks for all kinds of industrial applications. We are known for manufacturing HIGH QUALITY, long lasting designs that stand the test of time! Greenco offers two space saving cylinder designs, Cable-Trol® and Trac-Trol®. Both cable cylinder designs provide the same stroke as conventional rod cylinders with pneumatic pistons but are approximately 50% SPACE SAVINGS. Our inflatable bladder or short stroke actuator called Powr-Tubes® can provide high forces over both short and long distances. At Greenco, we take pride in the fact that all of our products are MADE IN THE USA. 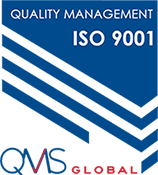 In addition, we are ISO 9001:2015 certified (Certification No. 50471494). Customer satisfaction is our priority and we are committed to continuous improvement of services and products.